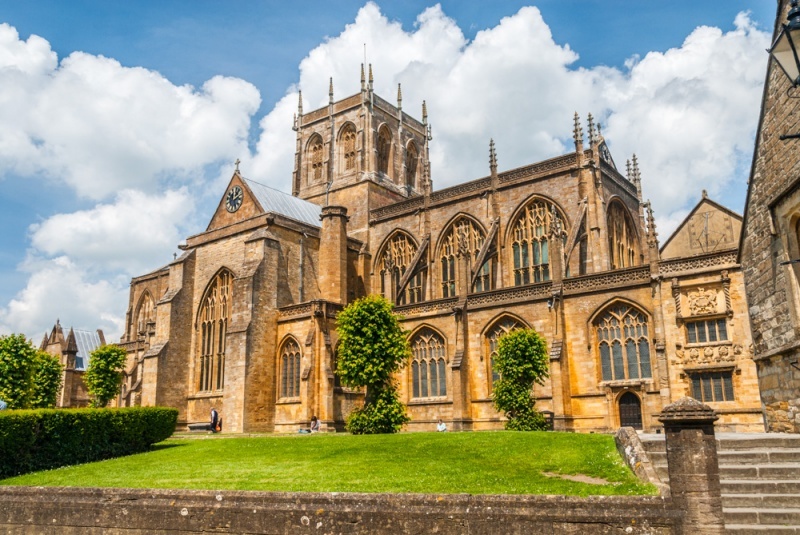 The former church of Sherborne Abbey is one of the county's finest medieval buildings. The first church here was established in the 8th century as part of a Saxon abbey. Of that Saxon building little remains beyond a doorway. Tradition tells us that the abbey was established by St Aldhelm, who came to Sherborne in AD 705 at the invitation of his relative, King Ine. The king had divided the huge see of Winchester in two parts and wanted Aldhelm to serve as the bishop of a new see that encompassed Dorset, Wiltshire, Somerset, Devon, and Cornwall. 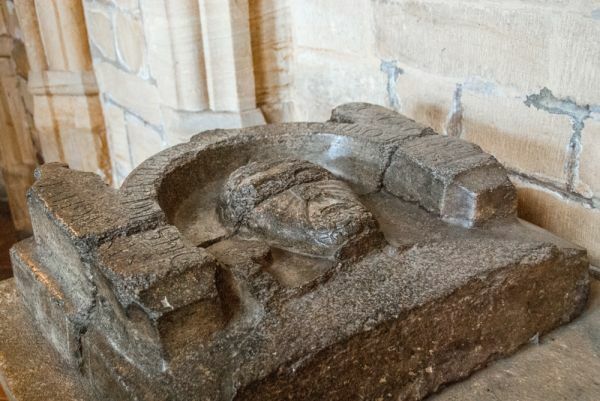 It seems very likely that Aldhelm established his new abbey on an existing place of worship, which would make the foundation of Sherborne Abbey very ancient indeed. Aldhelm came to Dorset to assert the authority of the Roman Catholic style of worship over Celtic Christianity, and it is said that 'by his preaching he completed the conquest of Wessex'. The abbey church served as the cathedral seat of 27 Saxon bishops until the bishopric was moved from Sherborne to Salisbury in 1075. 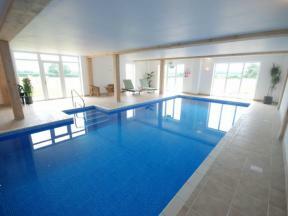 Even after this, the Bishops of Salisbury retained the manor of Sherborne and the 12th-century castle here. After the see was moved to Salisbury the abbey church became the church of a Benedictine monastery. The monastery lasted until it was dissolved by Henry VIII at the Reformation, and then the monastic church became the parish church of Sherborne. There is nothing left of St Aldhelm's original abbey. There is surviving Saxon stonework at the west end of the present church, but this dates to a later Saxon rebuilding of Aldhelm's monastic church. The original Saxon church probably stood to the west of the present nave. During the bishopric of Bishop Alfwold (1045-1058) a new, larger church was begun to replace the earlier single-celled building. The new Saxon church consisted of a nave and choir with transepts. This forms the basis of the building we see today. 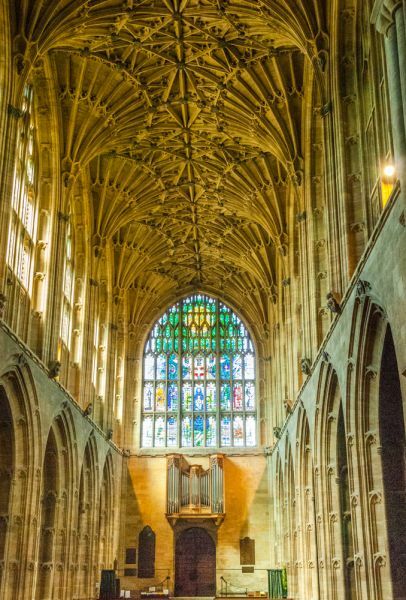 The remainder of this magnificent medieval building was the work of Abbot Ramsam (1475-1504), who built the choir and rebuilt the nave and north transept. Immediately behind the abbey is Sherborne School, founded in 1550 on the site of a Saxon school said to have been attended by Alfred the Great. 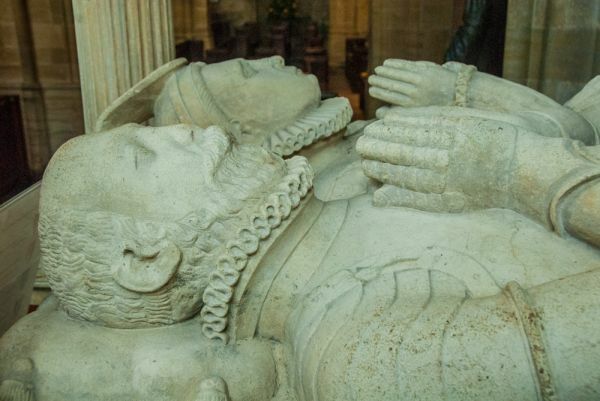 We know that Alfred attended school in Sherborne, and his brothers Ethelbald and Ethelbert were buried at the Abbey. After the Dissolution of the Monasteries, King Edward VI refounded the Abbey School and part of the Lady Chapel was converted into the schoolmaster's house. Much of the current church dates to the 15th century, though the nave arches are Norman. 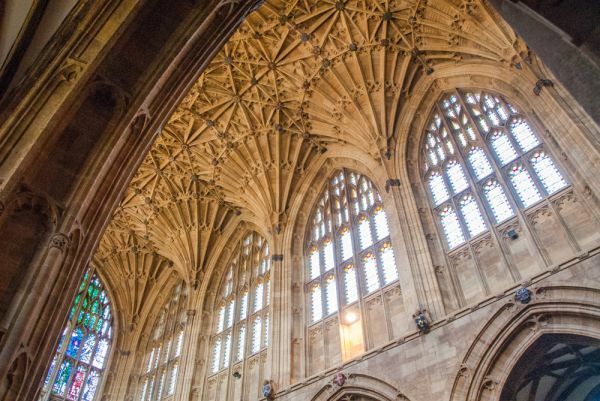 The arches support a superb late medieval fan-vaulted roof, decorated with painted bosses. There are 115 bosses on the nave roof. One features the rebus, or symbolic pun on the name of Abbot Ramsam. Other bosses depict a mermaid, pelican of piety, Tudor roses, St Michael slaying a dragon, foliage patterns, and strange beasts. The roof is superb but almost pales by comparison to the painted fan vaulting over the choir. The choir roof dates to 1425, about 60 years earlier than the nave roof, but it is vividly coloured and gilded, with painted bosses and heraldic shields. Almost sedate by comparison is the south aisle, vaulted in a complex pattern of lierne ribs to create an astonishingly ornate network of lines like a spider's web. In the west wall of the north aisle is a round-headed Saxon doorway, made around 1050. 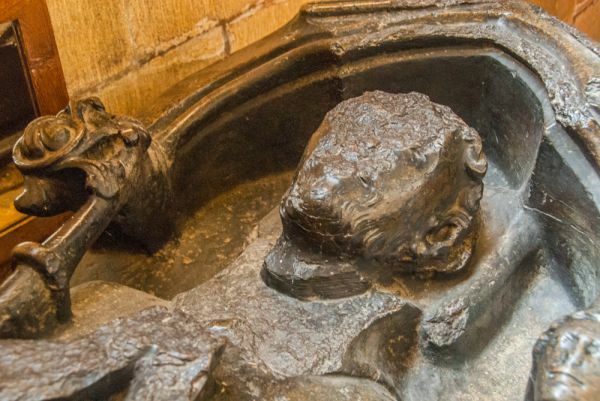 Among the great and good buried within the present abbey are Sir Thomas Wyat (1503-1541), a statesman in the court of Henry VIII. 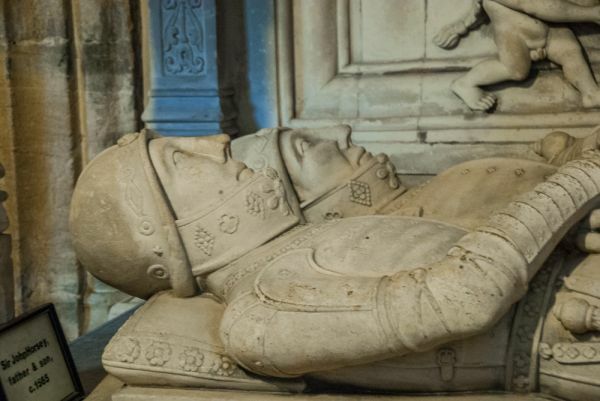 There is a very fine altar tomb to Sir John Horsey (c. 1565), and worn medieval effigies to abbots dating back to the 12th century. Perhaps the finest tomb is that of John and Joan Leweston (1584), but the real star of the show is the vaulted ceiling, colourfully painted and exquisitely detailed. Wow! Other interior highlights include a series of 10 medieval misericords in the choir. The most famous of the misericord carvings shows a schoolboy being thrashed by his schoolmaster, his bare bottom exposed. Another shows a woman beating her husband with a stick while another depicts a chained bear and yet another shows a man making a grotesque face. The imagery is vivid and alive, and gives an unforgettable limpse into the medieval world. The choir bench ends are carved with 15th century figures, including a woman playing a stringed instrument. 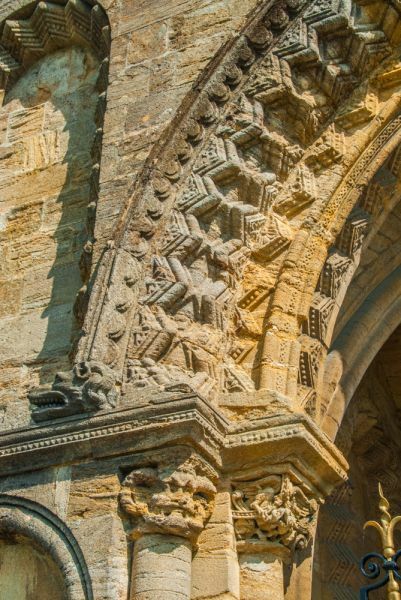 The Norman south doorway is a superb example of medieval artwork; it is carved with grotesque figures, swirling interlace patterns, dragon heads and foliage. Just outside the Abbey yard is St John's Almshouse, founded in 1447. The almshouse has a medieval chapel and antechapel. 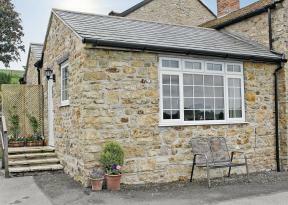 A short stroll from the abbey is Conduit House, a lavatorium, or washhouse for the monks, built in 1520. 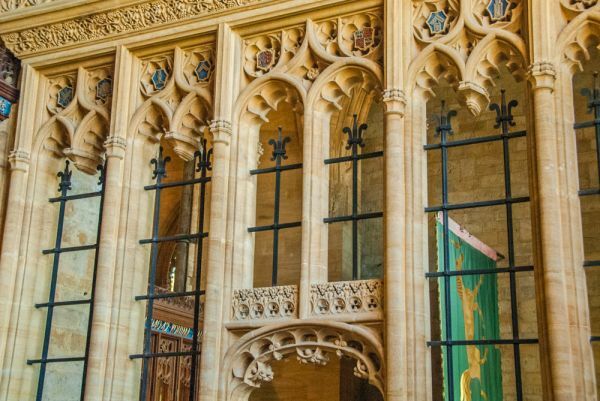 Sherborne Abbey is one of England's great churches and deserves a place on everyone's 'must-see' list.